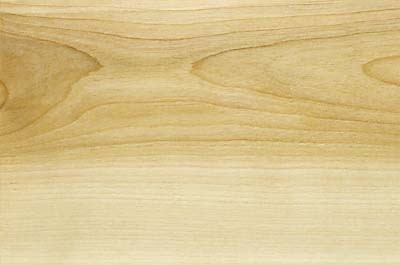 We carry Oak & Birch hardwood plywood in 1/4", 1/2" & 3/4" with domestic and import options available. RevolutionPly® plywood is made from 100% plantation and sustainable wood sources and contains absolutely no tropical hardwoods. You can now replace Lauan plywood/Meranti plywood and other tropical hardwood plywood with RevolutionPly® plywood, which is a better product and a better alternative that does not negatively impact the world's rainforests. 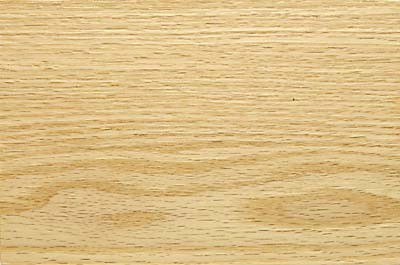 Every panel has an A grade face veneer. 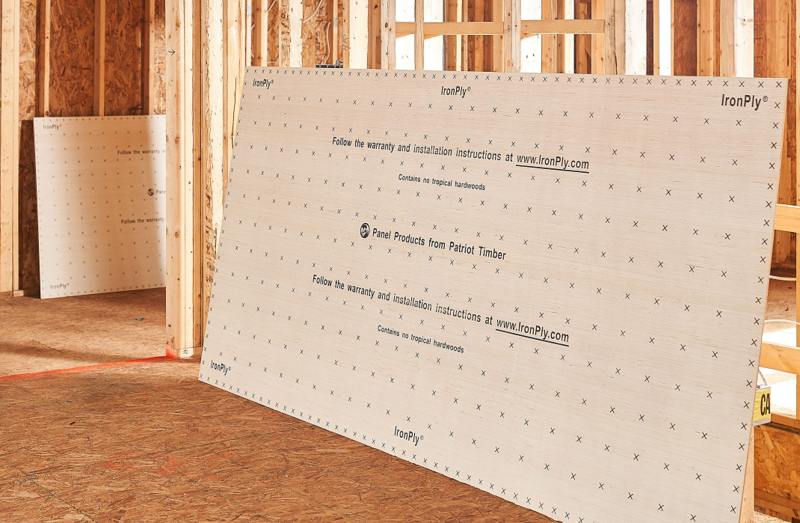 For installation, Warranty & FAQ visit the RevolutionPly Website. 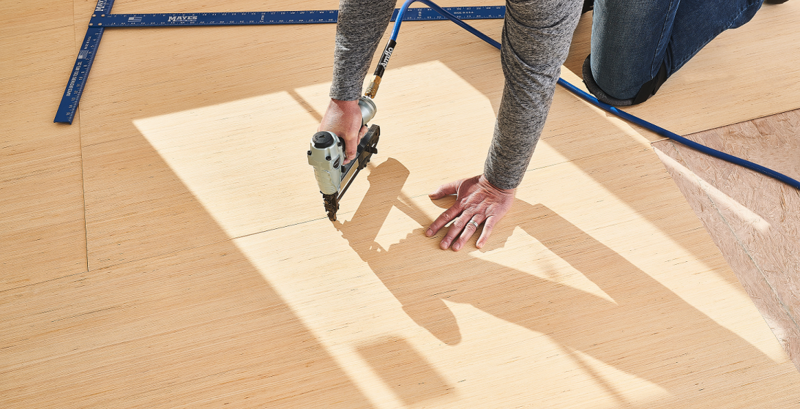 A high quality floor should begin with a high quality plywood underlayment. 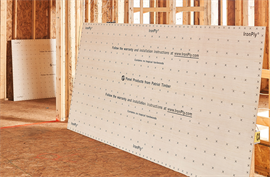 IronPly® plywood underlayment provides exceptional value and proven performance in a premium plywood underlayment.